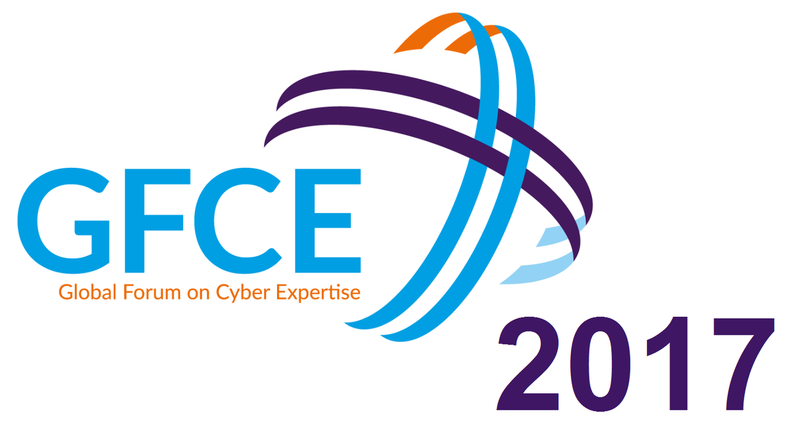 The Global Forum on Cyber Expertise (GFCE) is a global platform for countries, international organizations and private companies to exchange best practices and expertise on cyber capacity building. The aim is to identify successful policies, practices and ideas and multiply these on a global level. Together with partners from NGOs, the tech community and academia GFCE members develop practical initiatives to build cyber capacity.